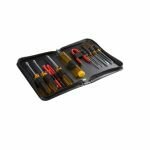 This screwdriver set comes with a 104 piece accessory kit and is powered by a 3.6v li-ion battery that provides a handy 2.5Nm worth of Torque. 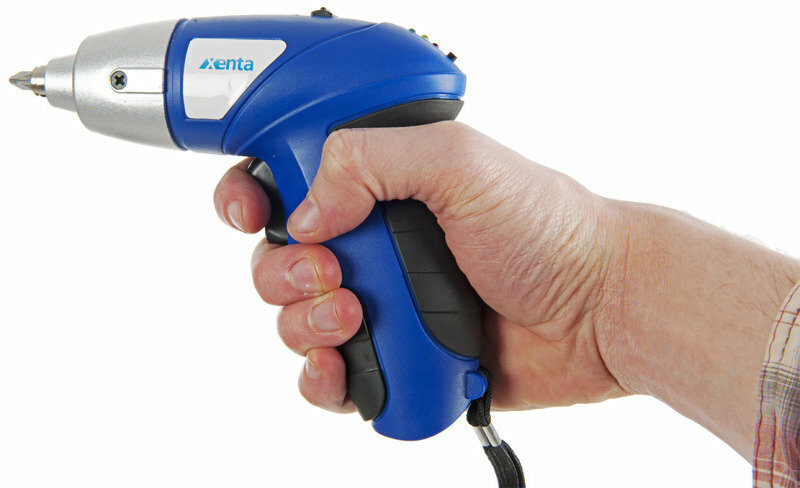 With forward and reverse function the Xenta 3.6v cordless screwdriver is an ideal tool for DIY enthusiasts and professionals alike. 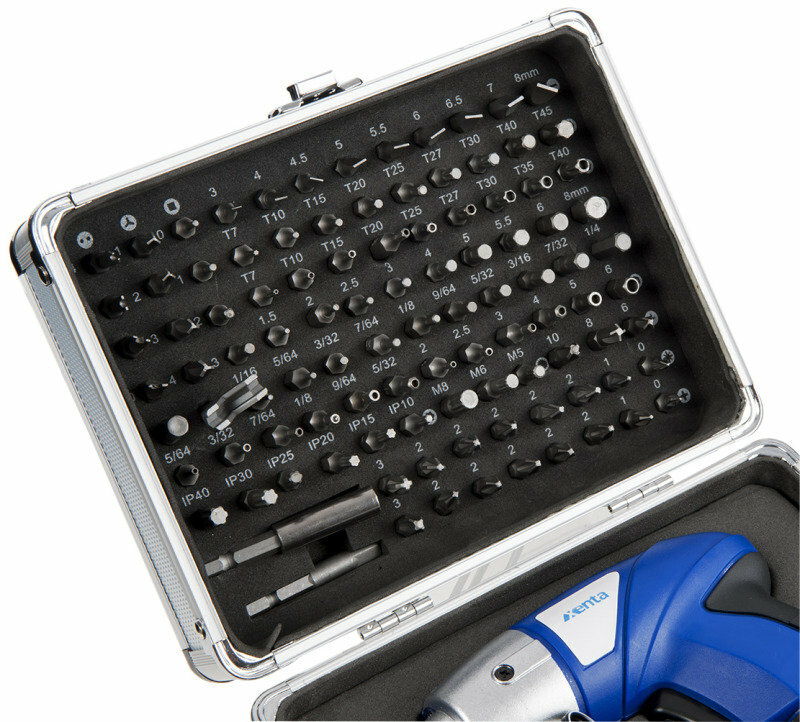 With a powerful rechargeable 3.6v li-ion battery, the screwdriver will provide you with unquestionable power. 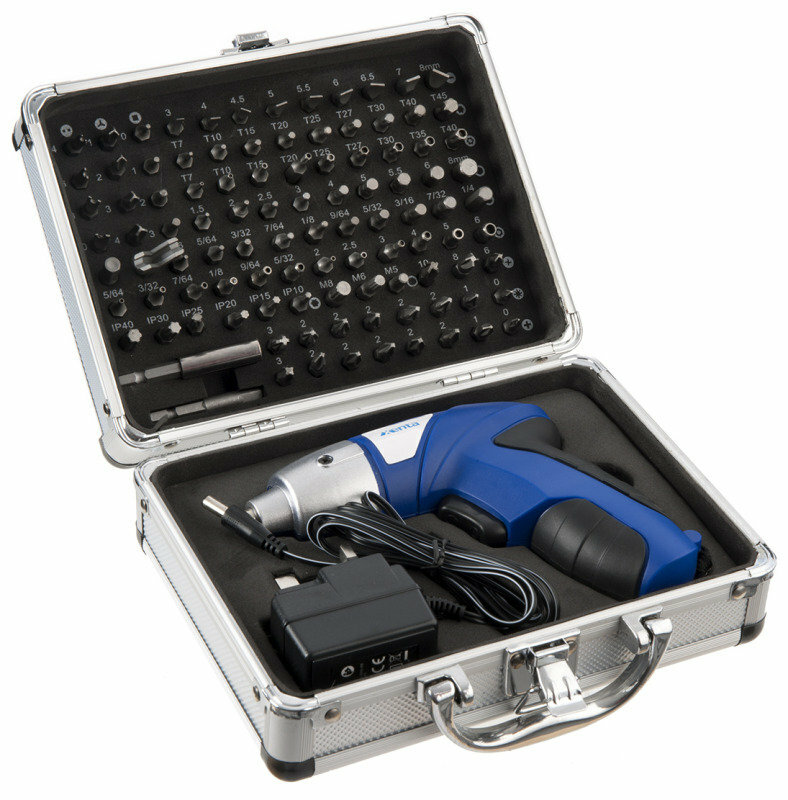 Fitted with an LED work light, it can be used in dimly lit areas and the soft grip handle offers comfortable use.